A good internet connection, free instant messaging and calls are an easy avail in today’s world. However, looking for a hassle free, reliable application for the above becomes a tough task to achieve. 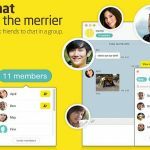 One such reliable free, instant messaging application is Kakao Talk. Compatible with most smart phones such as Android, Blackberry, Nokia Asha, iOS, Bada OS, windows phone and personal computer one can use its free call and text features. 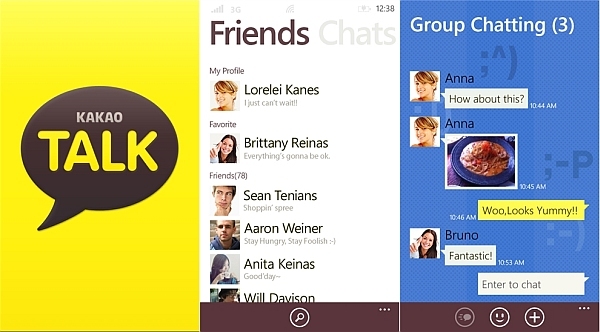 Released on 18th march, 2010 the application has a massive following of 140 million users. One reason it is available in 15 different languages. 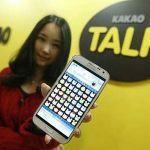 However, this smart phone compatible application is found to rule the hearts of most South Korean people and has its 93% audience from South Korea. The application is not only confined to free calls or texts; sharing videos, location, photos, and voice messages, contact information is also possible through it. A feature not commonly found in most such applications is also ruled, the list of adding members in a group can be endless. But before all this sharing and free calling, there lies two ways to locate kakao users. The former resides in the automatic synchronisation of the phonebooks contact list in listing the existing kakao service users. Besides the above, a kakao ID too is sufficient to locate your friends not having to save his/her phone number. Yet another feature of revival of memories exists in the form of exporting messages and saving it for future reference. Initially the application was just a free messaging application. However, with time, it transformed into distributing platform for various third party content and applications, games etc which the user can easily download and play with his/her friends through the same application platform. Much like Facebook, the following brands and getting updates feature has an indirect link with Kakao talk application. The ‘Plus friend’ feature gives you the liberty to follow media, brands, celebrities, exclusive coupon messages as well as real time information through the applications chatrooms. Not only is this, buying even simplified through this. Through its ‘Gifting’ platform, real life goods such as jewellery, star bucks coffee can all be availed knocking that tab. Other than the above, the application has a lot of other advantages as well. Despite of so many features yet the application has a simpler interface. The voice quality is remarkable and is highly responsive while using its messaging features.